Полностью соответствует описанию. Работает без нареканий. Рекомендую! 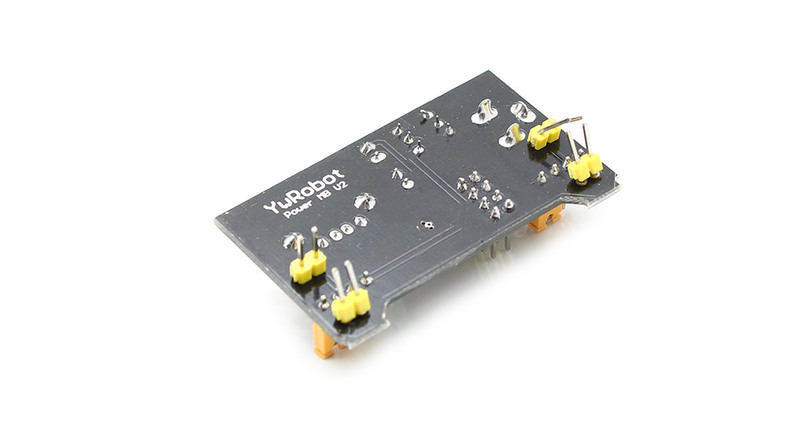 Used with the breadboard sku 1150600. The tracks of supply correspond perfectly. 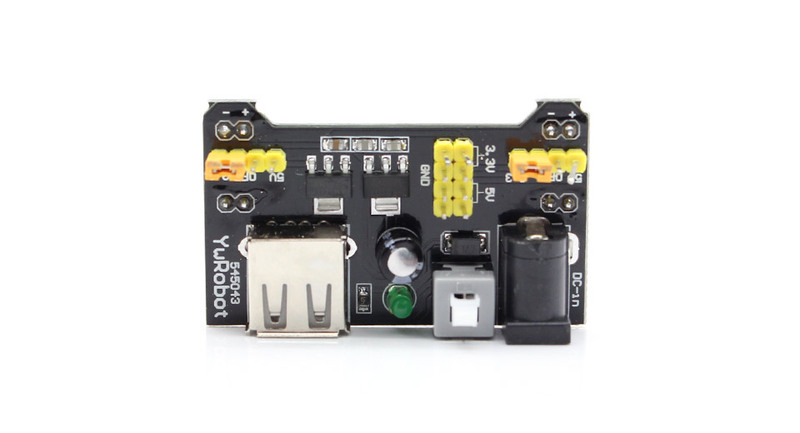 It is possible to obtain 3.3 volts on a track and 5 volts on the other one simultaneously. Folks, regarding my review - I made a mistake: the AMS1117 is rated for 1 Amp, so plenty of power for tinkering. Sorry for making this mistake! 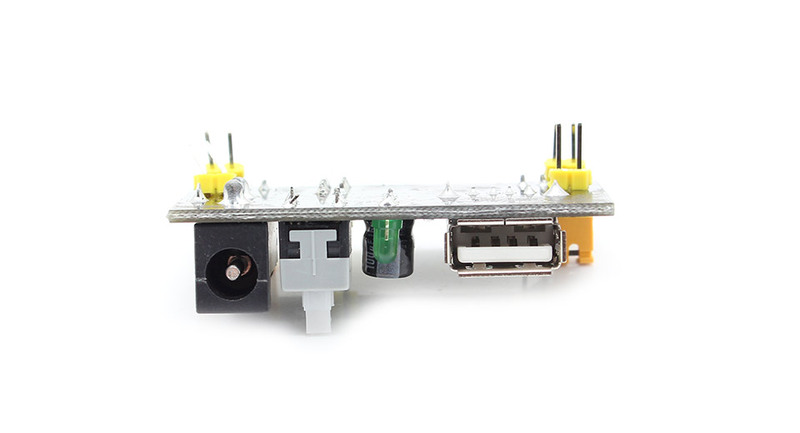 How do you use the USB for power input? 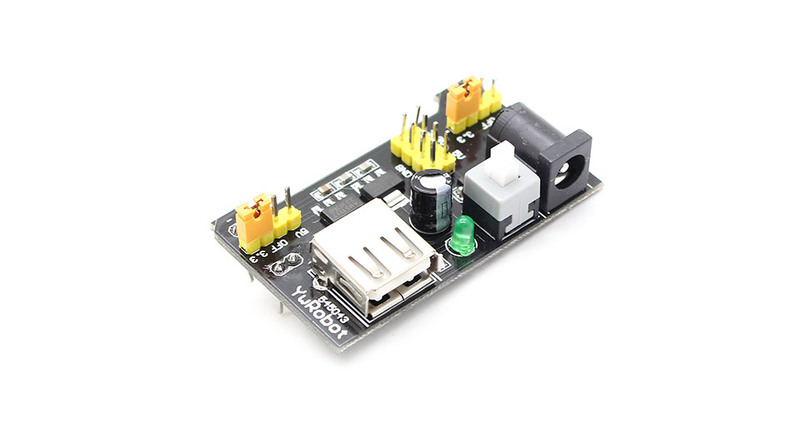 does it output 3.3v and 5v at the same time?